Do you feel active interest to increase peace, unity, and fulfillment? 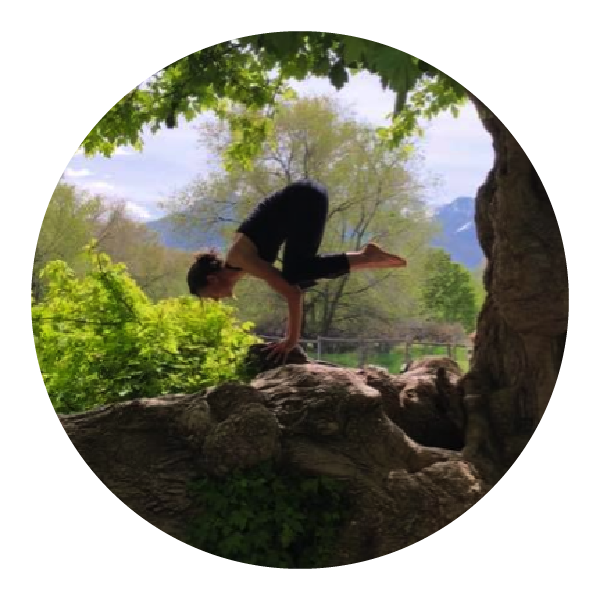 Attending Jen Allen's classes, you can expect a mind-body-spirit experience where you will learn tools for wellness to use on and off the mat. Insightful messages of yoga's philosophical principles are woven into the movement. You will leave having experienced a balance of stretch, strength, meditation, breathing technique, holds, alignment, and flow. Messages and techniques combined in these practices, can then be carried into moment to moment practice at living well.